Request submitted, no confirmation. Many times asked, no answer. After several months, suddenly a groundless cancellation occurred. I enjoy being part of the team which is launching the company. Motivated people, flat hierarchy and openness to learn is what I most appreciate. Things happen very fast too, no bureaucracy and very innovative approach to Business Processes. 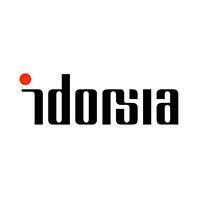 It is also fun to work at Idorsia. Bring "Trust and teamwork" as one of the core value again.